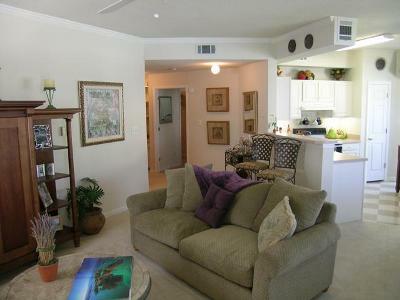 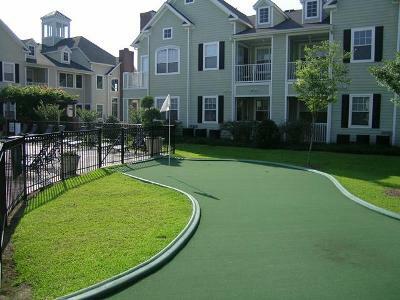 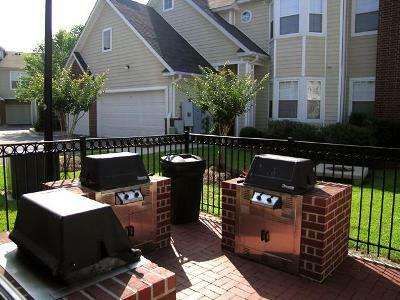 Property Description: Come home to quiet relaxation at this beautiful, luxury apartment community. 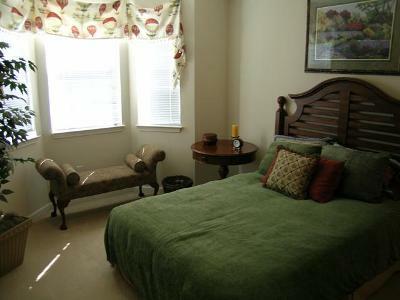 Private and stately, this property is a travelers’ haven with numerous amenities. 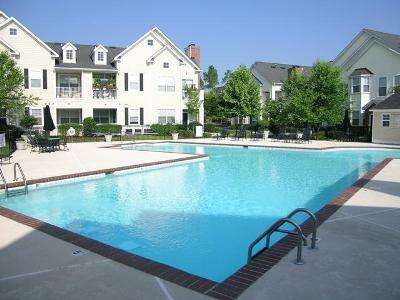 It is perfectly located near major freeways with access to downtown, shopping, medical facilities, and recreation. 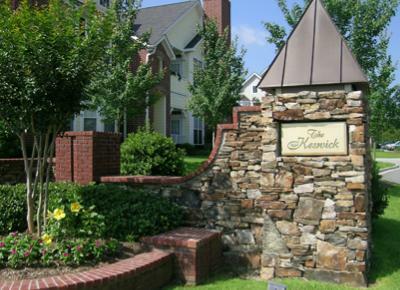 Call today to reserve a corporate apartment at one of Northeast Columbia’s premier properties.